I was recently blessed with the opportunity to visit another church while on vacation. For church staff members, I think it's a good thing to get out of the "bubble" of our own churches, just to get a fresh perspective on how other churches are doing ministry. I chose to visit the largest church in the Kansas City Metro area - The Church of the Resurrection in Leawood, Kansas. Their senior pastor, Adam Hamilton, was preaching the final sermon, the story of Noah and the Ark, in a 3-part series entitled Children of Eden. In his sermon, Adam referenced an ancient Jewish, Old Testament teaching on growing in righteousness, also known as the Levels of Tzedakah. Tzedakah is the Hebrew word for charity. Giving less than you should, but cheerfully. Giving before you are asked. Giving when the other person knows you are giving. Giving when the other person doesn't know you are giving. As you can see, each level builds upon the next. The starting place is reluctant giving, then moves to cheerful giving, and the generous spirit grows from there. So, where do you find yourself on these six levels of generosity? Are you at level one, level six, or somewhere in between? I like the breakdown - I think I hit different levels at different times, depending on my mood, financial status, the need, etc. I agree. 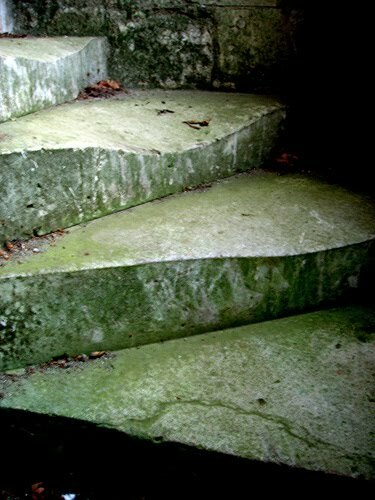 We often move up and down the steps due to circumstances.